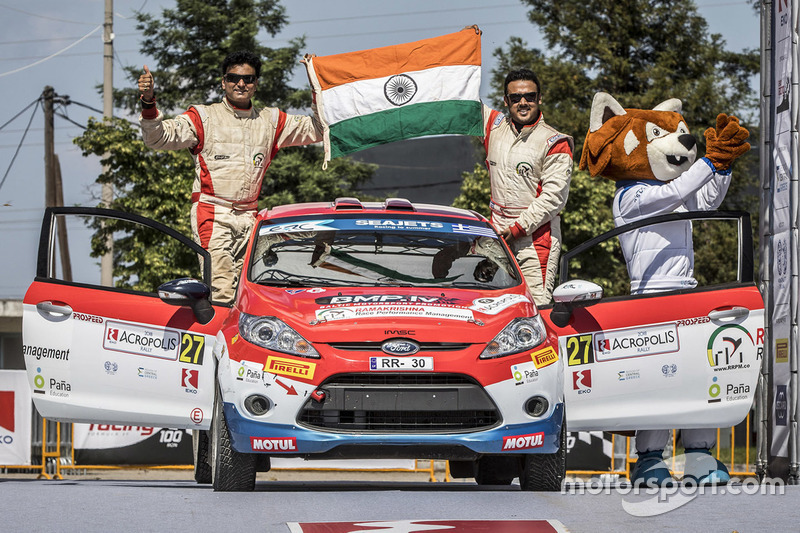 2018 was a monumental year for Indian rallying as Gaurav Gill made the long-awaited step up to WRC2 and TVS handed international debuts to several of its academy riders. 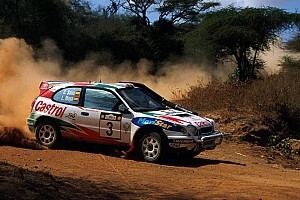 In an ideal world, Gaurav Gill would have joined any of World Rally Championship’s supporting categories at least a decade ago. But bar a handful of outing in PWRC, nothing materialised until 2018 when Gill and Team MRF announced a joint assault in WRC2. MRF put a lid on the expectations ahead of its series debut, but that didn’t prevent Gill from constantly fighting for a top 10 spot in the first three rallies of the year. 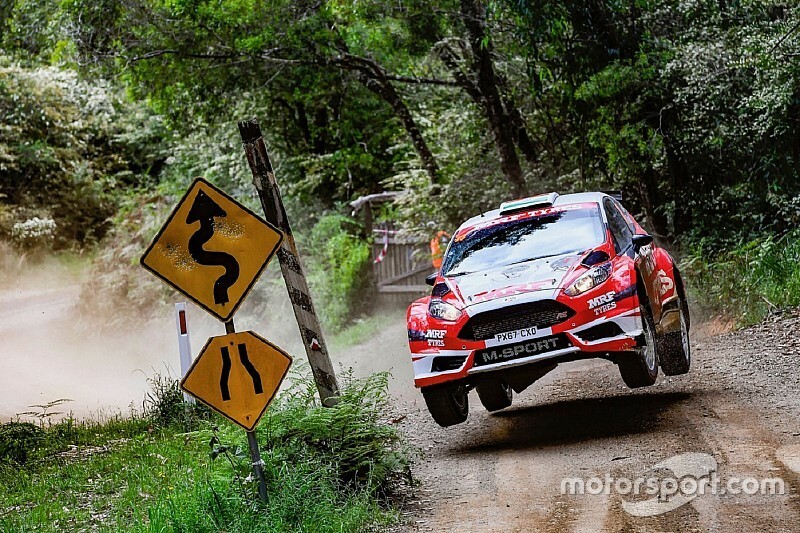 The highlight of the part campaign was most definitely Rally Australia, where Gill led the early stages of the event before technical niggles forced him into an uncalled retirement. Nevertheless, his performance in the season-concluding rally showed what to expect from in his first full season in WRC2. CS Santosh strengthened his status as the best cross-country rider to emerge out of India with an expansive programme in 2019, centered around the Dakar rally. His fourth outing in the world’s toughest rally hardly went his way, with everything from crashes and finger trouble acting as a hamstrung. 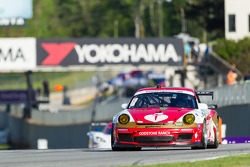 Yet he held on to finish the rally, securing a career-best 35th place result. A 14th place finish in Peru Desafio Inca rally, where he finished as the top rider from the Hero MotoSports camp, showed his calibre - and so did his performance in Merzouga rally. 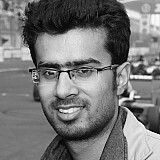 Santosh, however, knows that his potential is much higher, admitting to Motorsport.com India in an interview that he has been riding one notch below what he is capable of. 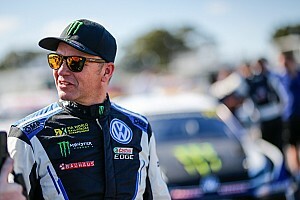 And the 35-year-old has plans to change that approach, having vowed to go aggressive in the 2019 Dakar rally next month. While most would be happy just to see him cross the finishing line, as that in itself is a major achievement in Dakar, but deep down Santosh is aware that it’s time he starts pulling off top results. Aravind KP spent much of 2018 on the sidelines after suffering two separate injuries in Dakar and PanAfrica Rally. At the start of the year, Aravind lined up in Peru with the aim of becoming only the second Indian rider to finish the world’s most prestigious cross-country rally. 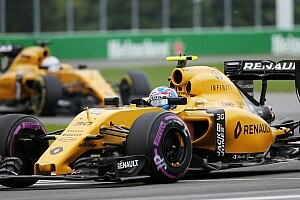 However, his dream was shattered when he broke his ankle in the fifth stage of the two-week long event. The Sherco TVS rider made a competitive return in PanAfrica rally a few months later, only to suffer another nasty crash. The injuries so sustained appeared to have long-lasting effects, even putting his participation in Dakar 2019 in doubt. 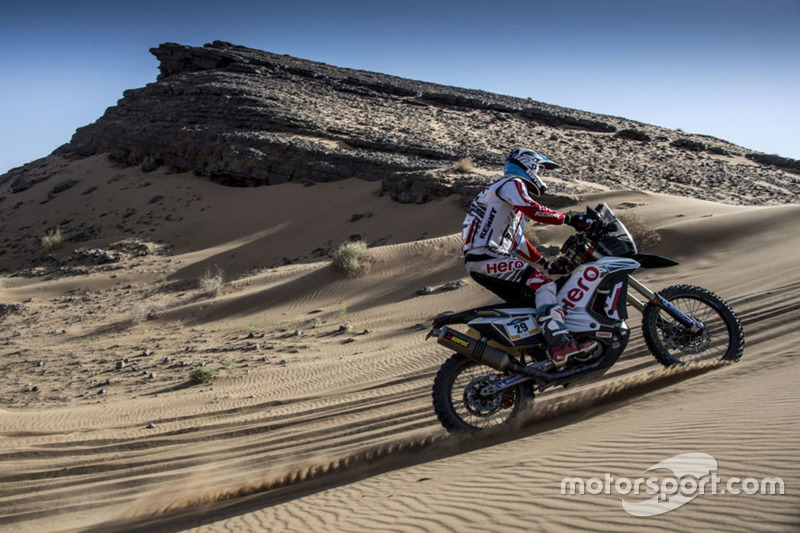 However, following a successful fitness test in France and further training in Morocco, he has now been deemed fit to take part in Dakar for the third time. Amittrajit Ghosh is best known for being a two-time Indian National Rally Champion - and for his recent exploits with Mahindra in the same series. However, he also made a one-off appearance in the Acropolis round of European Rally Championship this year. Driving a Ford Fiesta R2 for RRPM, Ghosh took a shock underdog victory in the ERC3 category after two of his main rivals crashed out of the rally. With the win in the bag, Ghosh is now aiming to compete full-time in the series next year. 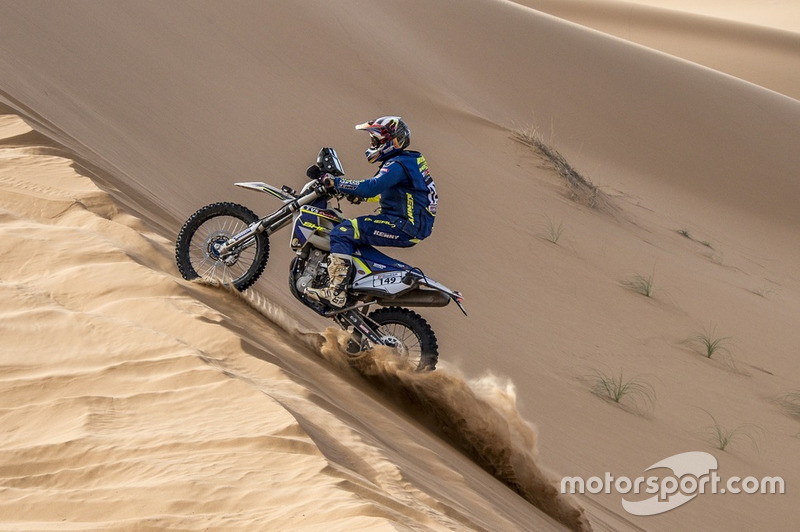 Abdul Wahid Tanveer amassed further international experience in 2018 as he continues to prepare for a possible Dakar assault in the future. The two-time Raid de Himalaya winner finished eighth in the PanAfrica Rally and followed that result with a second place finish in the Enduro category of Morocco Rally. Tanveer was briefly in contention for a 2019 Dakar ride as Sherco TVS evaluated whether his stablemate Aravind KP was fit enough for the world’s toughest rally. However, with Aravind successfully recovering from injuries, Tanveer has now been forced to postpone his Dakar dream for at least another year. The 28-year-old already has a free entry for the world’s most prestigious cross-country rally, having won it in an initiative launched by Dakar’s organising body ASO. 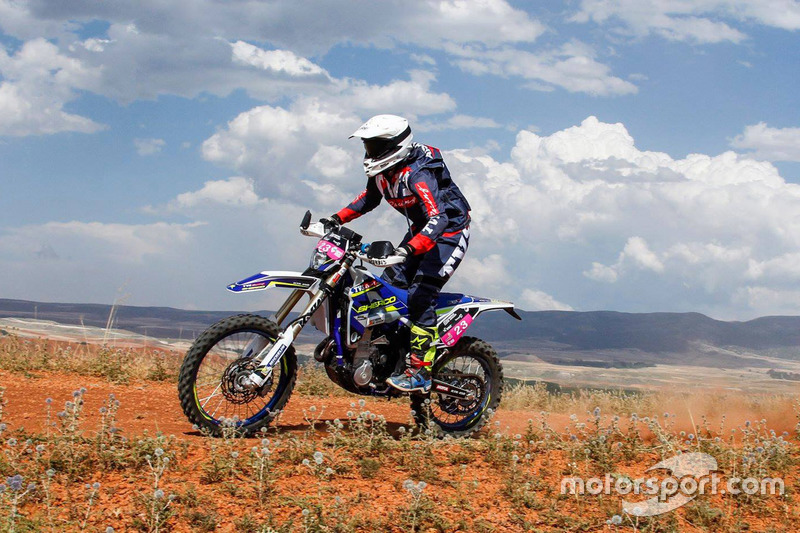 Aishwarya Pissay, another factory TVS rider, made her international debut in the Baja Aragon rally this year. However, she fell off the bike on the final day of the event, with reports suggesting that the bike’s handlebar hit her stomach in the incident. This apparently hurt her pancreas, forcing her to retire from the event and head to a hospital in Spain for an immediate surgery. She has since recovered from the injuries and is gearing up for next year’s rally programme. 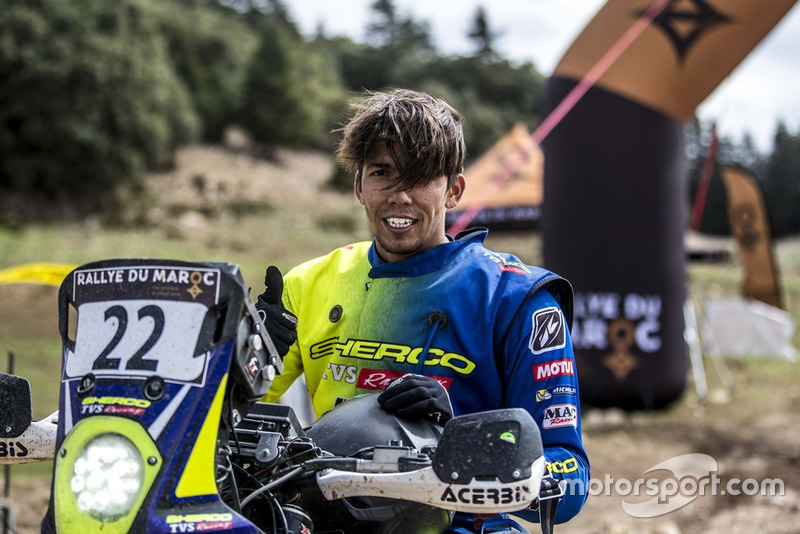 Supercross graduate Harith Noah also made his international rally debut in 2018, joining Sherco TVS stablemates Lorenzo Santolino and Adrien Metge in Morocco. Noah outshined both Santolino and Metge to earn a respectable finish of 27th, although it must be noted that both his teammates ran into several issues. Not too long after Gaurav Gill made his World Rally Championship-2 debut with MRF, Sanjay Takale joined the WRC3 field in Finland. 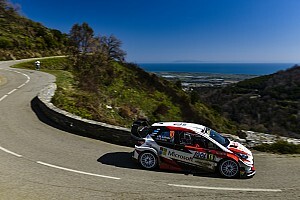 The veteran driver survived a puncture, a damaged car and a time penalty to make it to the finish line of one of the world’s most prestigious rallies, which is known for its fast straights and jump sections. He was eventually classified 14th in class, more than a respectable result given his lack of experience at this level. 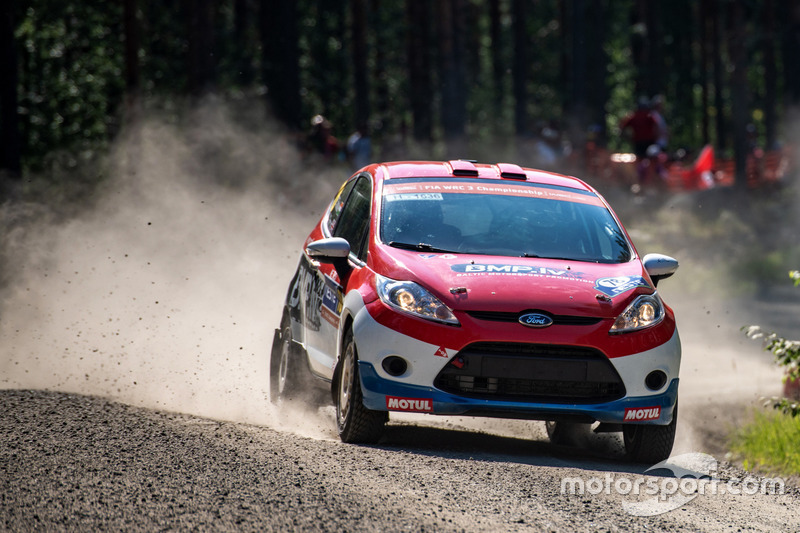 The Pune-based driver was driving a Baltic Motorsports Promotion-prepared Ford Fiesta R2 alongside British navigator Darren Garrod. Abhilash PG claimed the 2018 APRC 2 Asia Cup title in 2018 as a privateer, while his veteran navigator Musa Sherif clinched the co-drivers' championship in the same category. Sherif was also crowned champion in the FWD category of the UAE Rally Championship and took the runner-up spot in the International Cup category of the Malaysian Rally Championship.